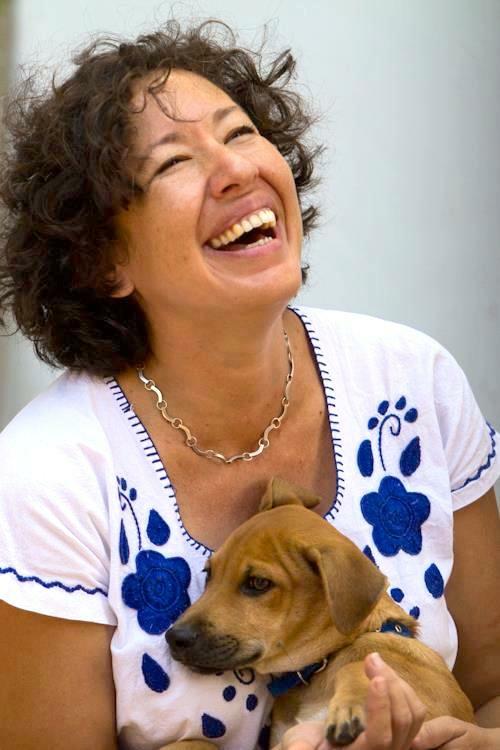 Guilie Castillo Oriard is a Mexican writer currently exiled in the island of Curaçao. She misses Mexican food and Mexican amabilidad, but the laissez-faire attitude and the beaches of the Caribbean are fair exchange. Plus, the bounty of cultural diversity inspires great culture-clash fiction. Truth Serum Press published her novella The Miracle of Small Things in August 2015. You can buy the paperback book by clicking here, or on the cover image below. Guilie has also contributed to the anthologies Wrath, Sloth, Greed, Gluttony, Lust, Summer, Tall…ish, Five, Gorge and A Year in Stories. In April 2018, Everytime Press published Guilie’s how-to book, It’s About the Dog: The A – Z Guide for Wannabe Dog Rescuers.